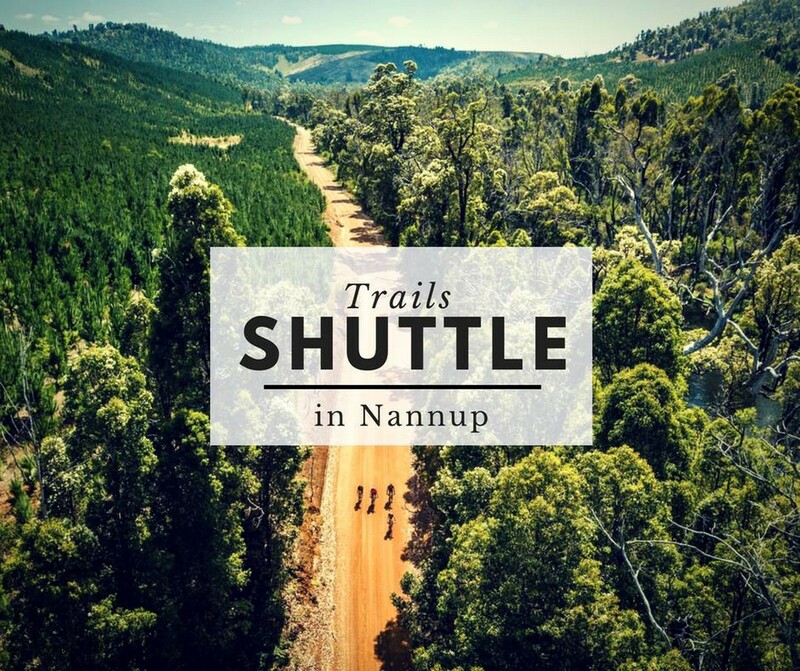 Providing Transport to Trails, Tours in and around Nannup. Our objective is to make Nannup more accessible to people who want to enjoy this beautiful place. Drop off and pick up's available from Donnelly River Holiday Village. Our bus has capacity for 11 people with packs.